Email marketing is all about effective communication, so anything that cold disrupt that communication is sure to be big news among experienced email marketers. The recent announcement that Yahoo! Mail will now close down inactive email accounts is just the latest in a series of changes that have challenged the way email marketers do business. How those marketers respond could well mean the difference between success and failure, and it is important for anyone in the email marketing business to pay close attention to the Yahoo! announcement. What Is This Change All About? The change announced by Yahoo! is all about dormant accounts, which the company defines as those accounts that have been inactive for at least 12 consecutive months. Users who have not logged into their accounts for a year may lose their access and have their accounts reset and releasing them to the public to claim. This may be a good news for users, since so many of the most popular names and word combinations have already been spoken for. Anyone who has tried to sign up for a Yahoo! Mail address understands the problem, and it is this situation Yahoo! is trying to address by reusing old email addresses. While this change may be good news for the average email user, it may not be so welcome for email marketers. This change could have a significant impact on the deliverability of your next bulk emails, newsletters, email invitations and other communications. It is important for email marketers to be aware of the risks and take steps to mitigate them. One of the most significant changes email marketers can expect is an increase in bounce rates. 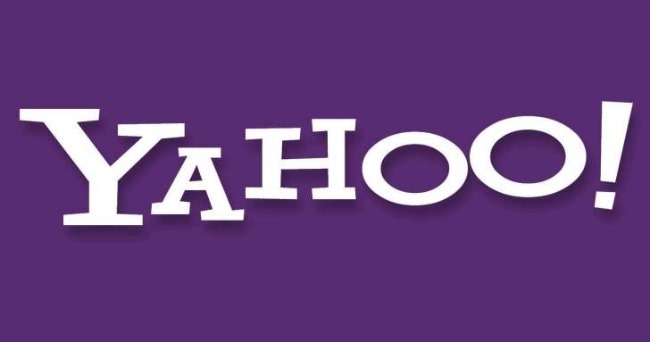 Experienced marketers already know how dangerous a high bounce rate can be, and the Yahoo! change could make an already bad situation even worse. What Can Email Marketers Do To Reduce the Risk? Email marketers can reduce the damage by keeping a close eye on their bounce rates and immediately removing any affected addresses. Failing to address the situation head on is quite dangerous – it is far better to reduce the size of the list than to have messages end up in the spam folder. Email marketers can also educate themselves on the process Yahoo! will use to determine whether an incoming message is intended for the original owner of the address or the new one. The company will use header information to distinguish between recipients – this will protect the privacy of the original owner while allowing the new owner to receive messages without delay. That means email marketers will need to include a custom header called Require-Recipient-Valid-Since in their future marketing campaigns. This is a new standard, being published with the IETF. Since the changes Yahoo! announced went into full effect on August 15, it is important for marketers to take these steps on any future campaigns. Failing to adapt to these changes could increase bounce rates and cause long-term repercussions for the business. The recently announced change by Yahoo! Mail is unlikely to be the last one for online marketers. The world of email marketing is always changing, and it has never been more important for marketers to keep abreast of the changes and adapt their marketing campaigns accordingly.